Talk about the most heartbreaking words for any parent to have to say. The memorial closed with Carole King’s So Far Away, which was one of Amy’s favorite songs. After that, everyone went to the Golders Green crematorium, where they had Amy’s body cremated, in their family tradition. “I think because her grandmother was cremated at the same place, so it was a family tradition to be cremated,” the rep confirmed. And that is it. Let the healing begin. R.I.P. 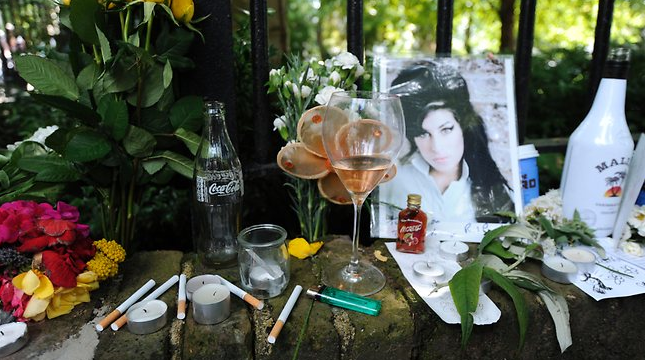 Amy Winehouse, you will be missed.